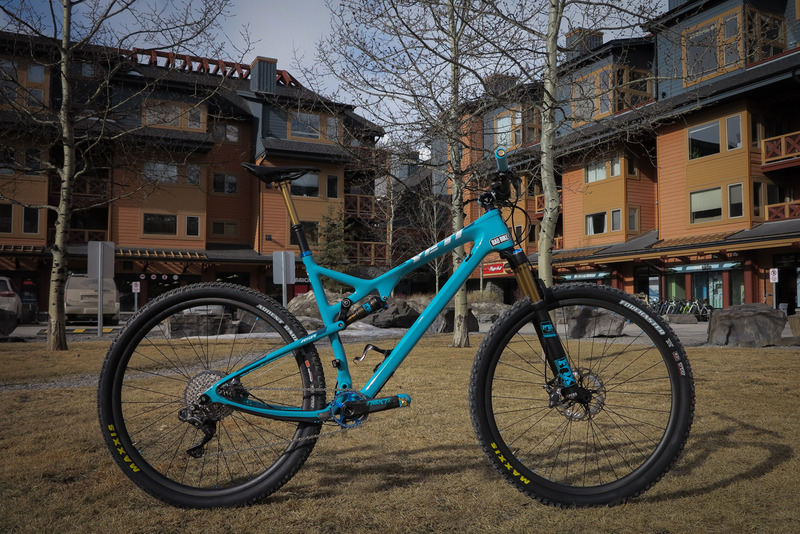 2018 Rocky Mountain Instinct BC ….. The new big wheeled trail destroyer is ready for the prime fall shred season…… giddy up! 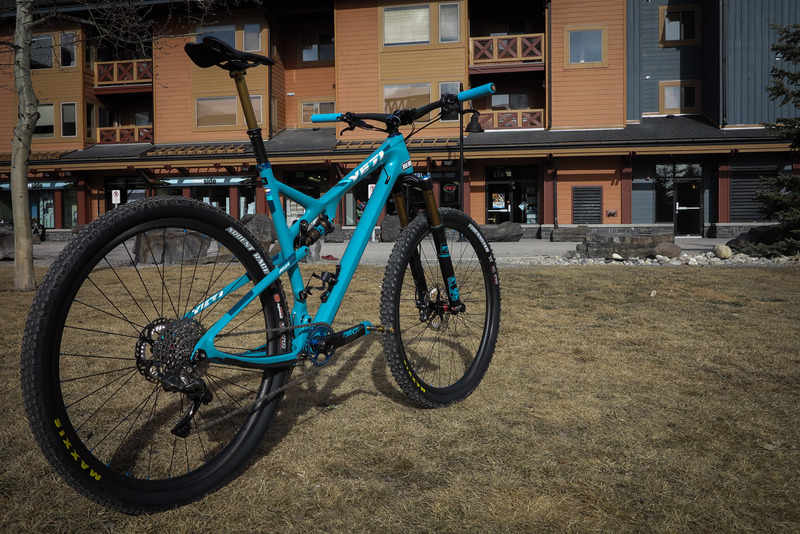 Here are a couple in season gems to drool over. 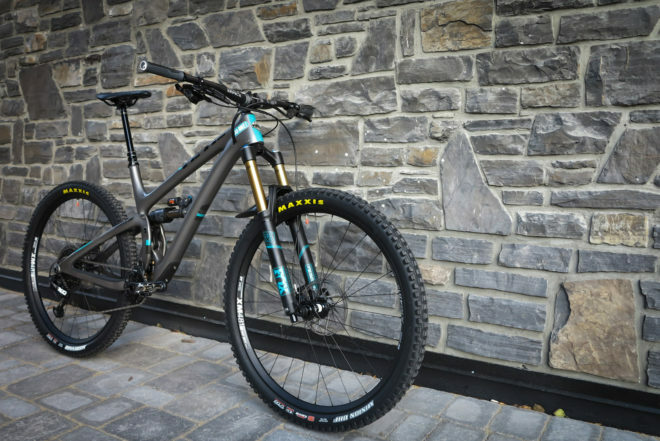 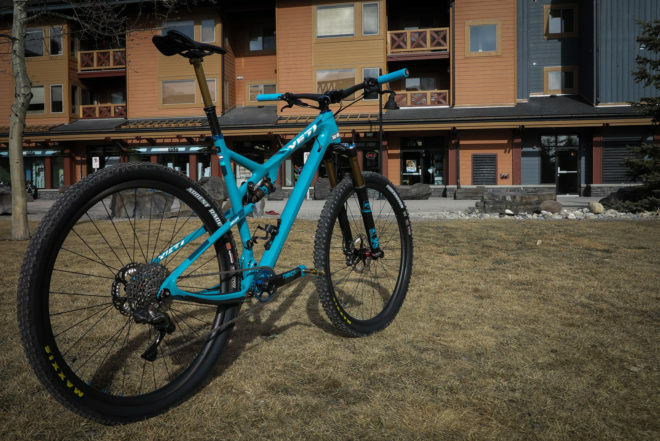 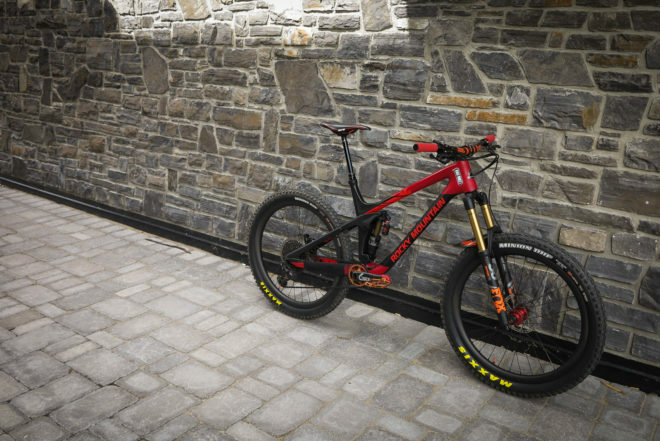 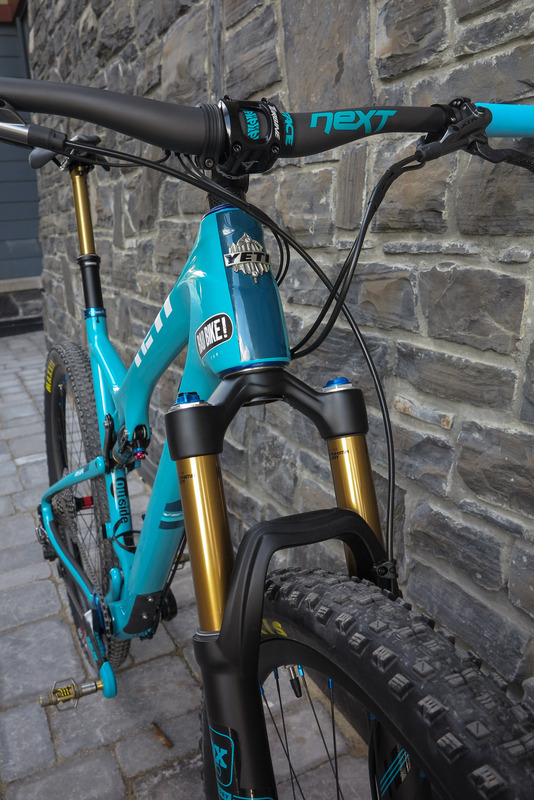 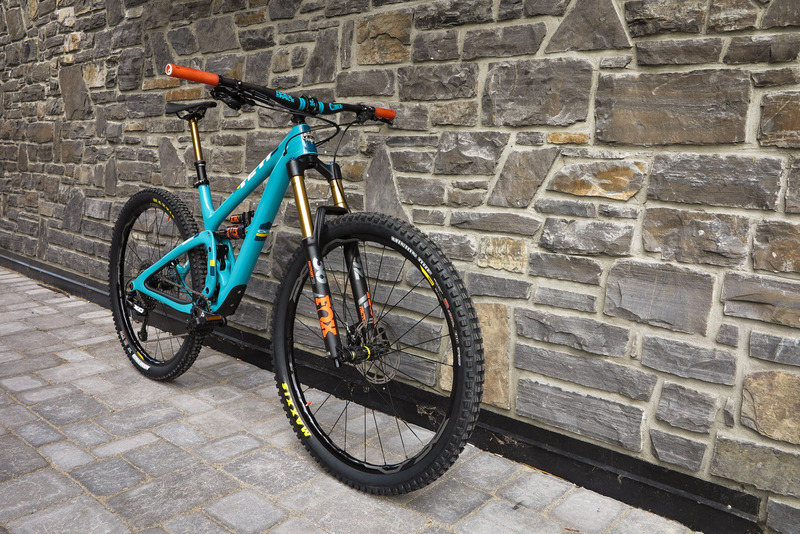 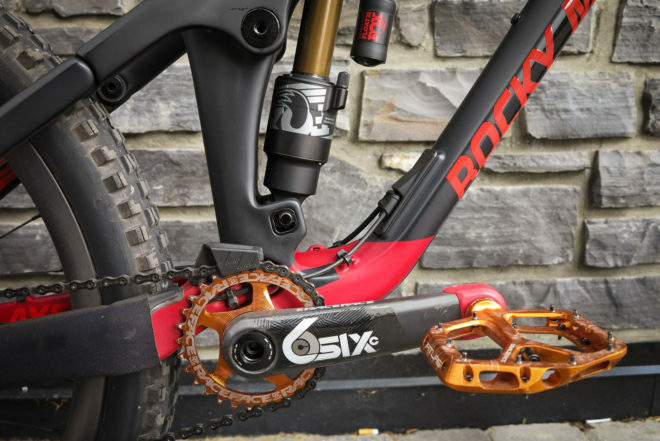 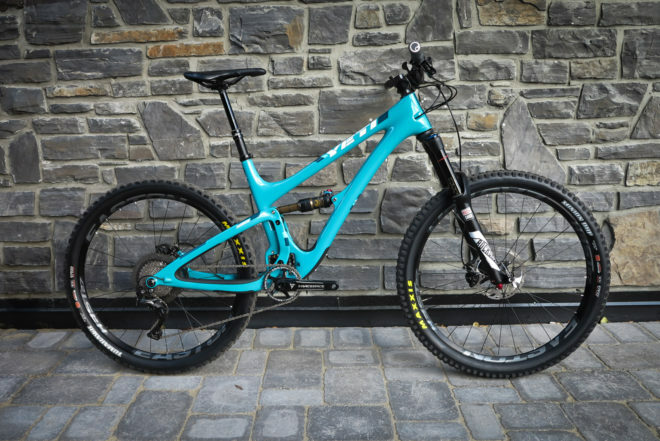 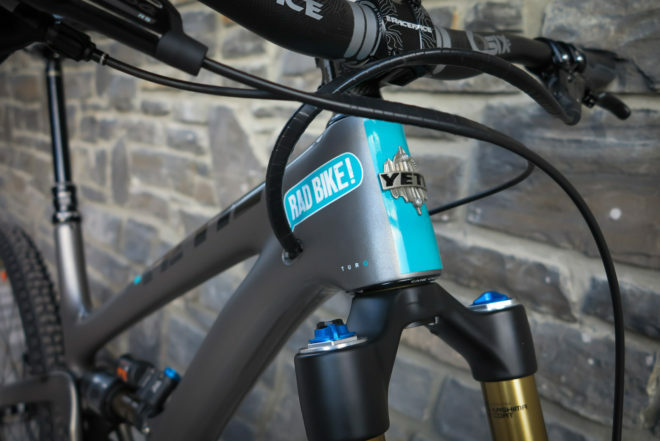 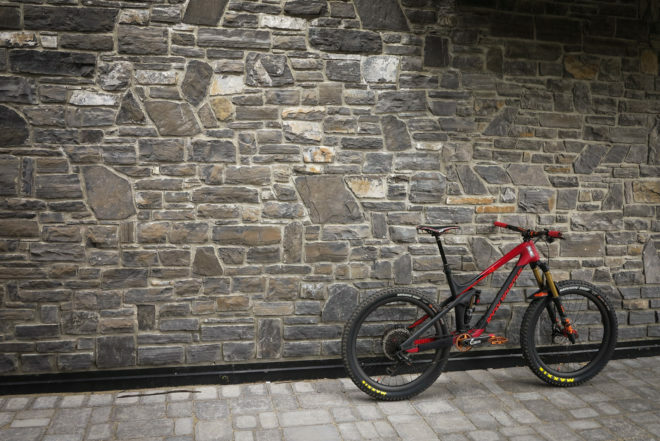 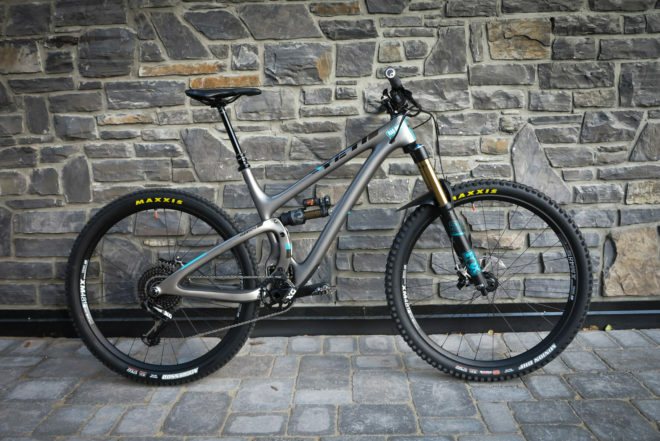 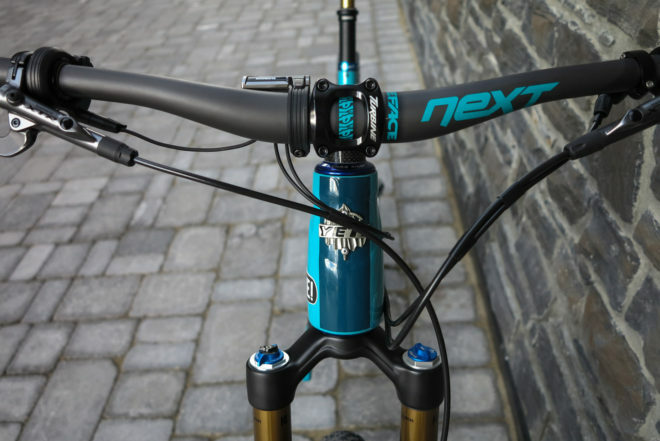 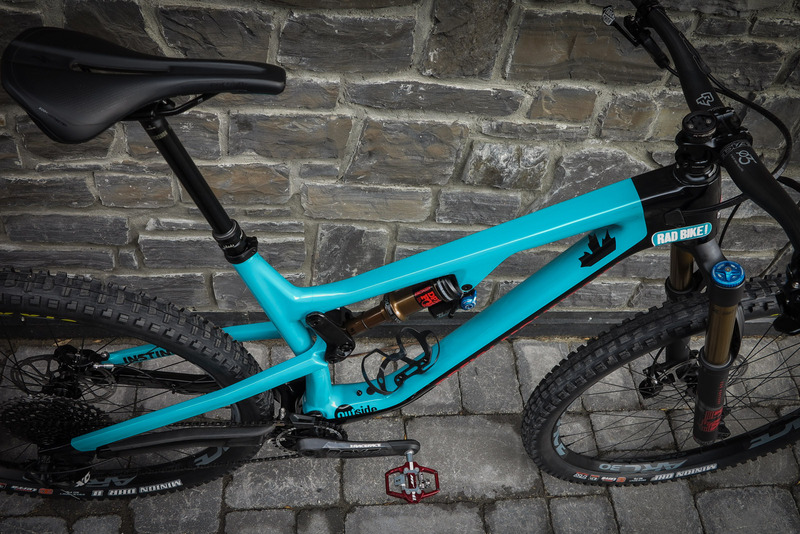 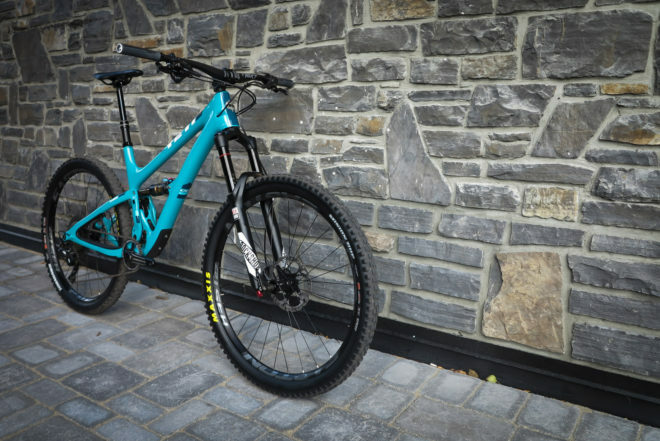 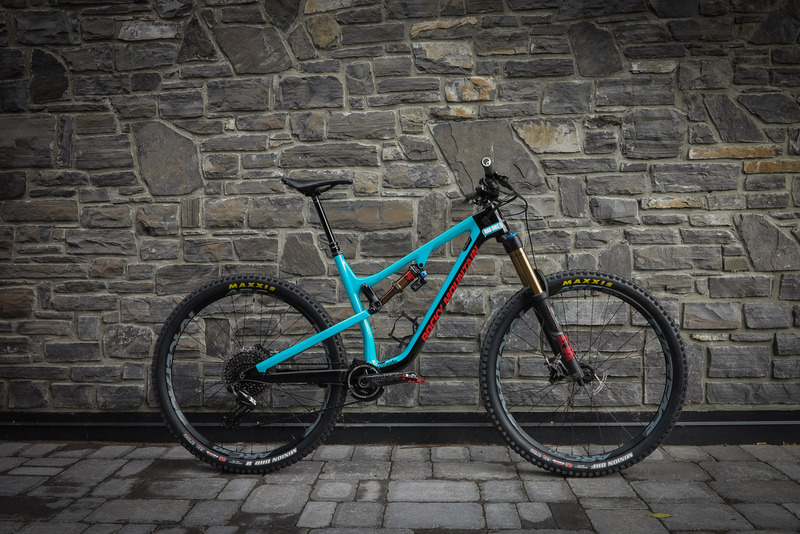 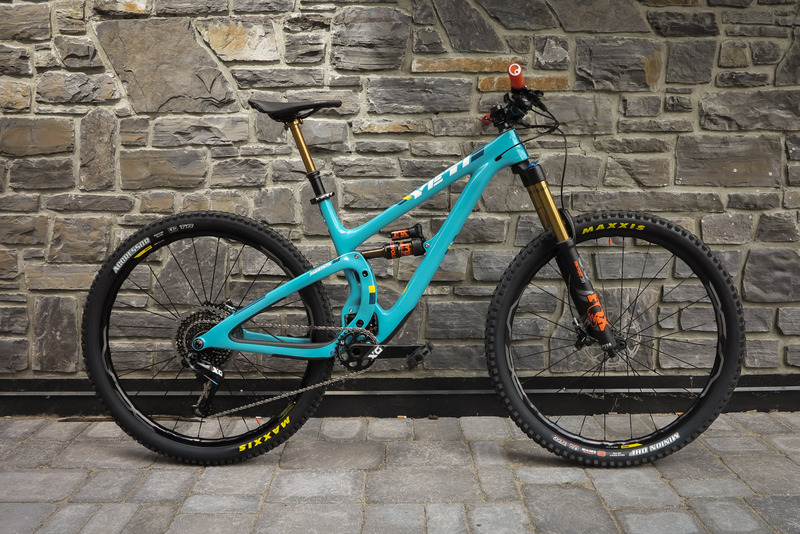 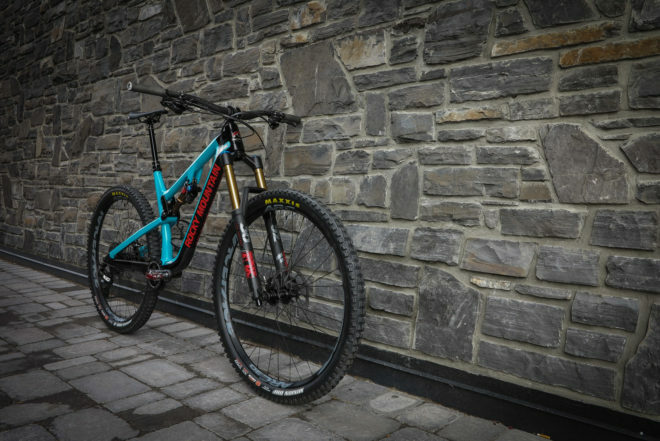 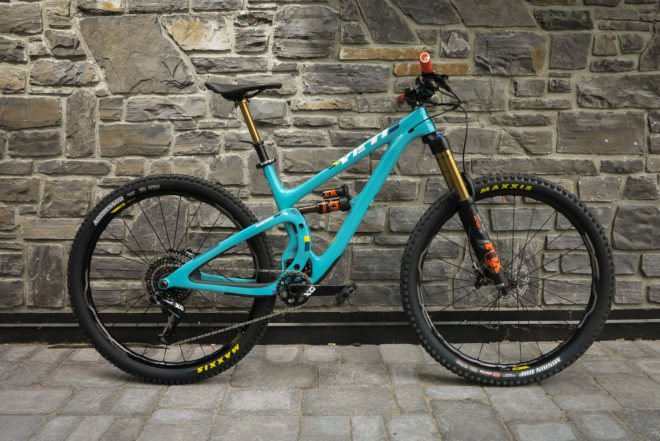 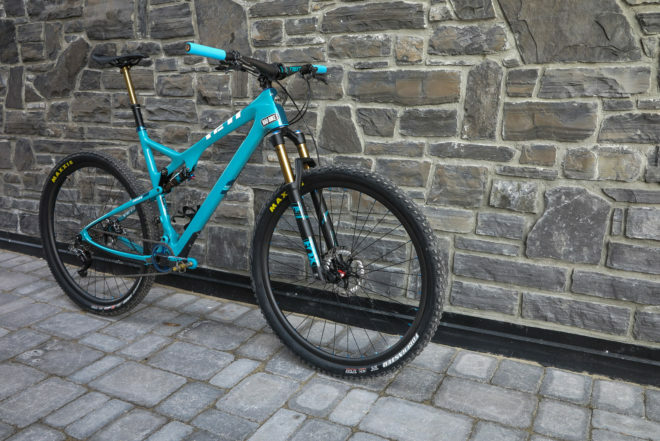 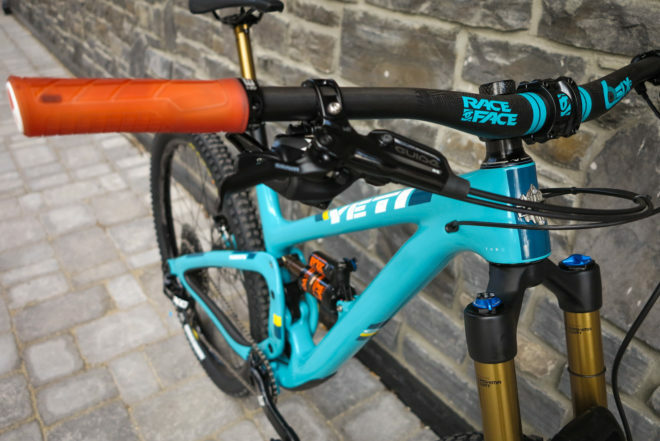 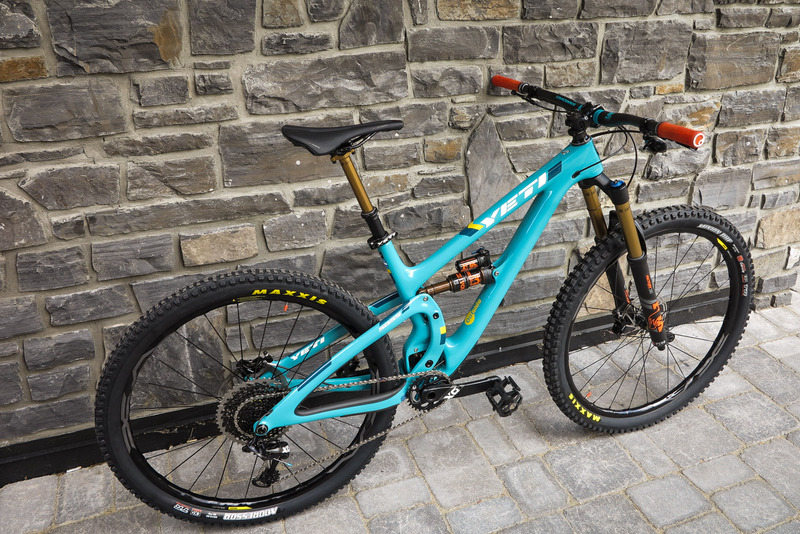 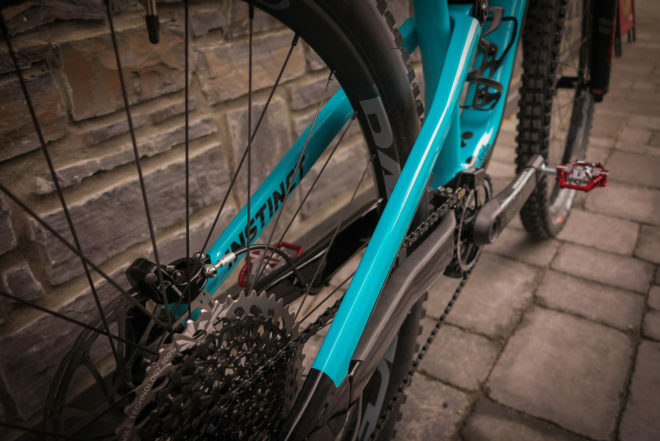 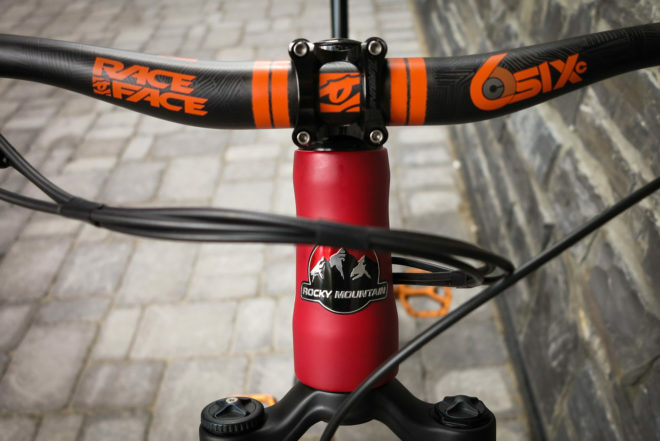 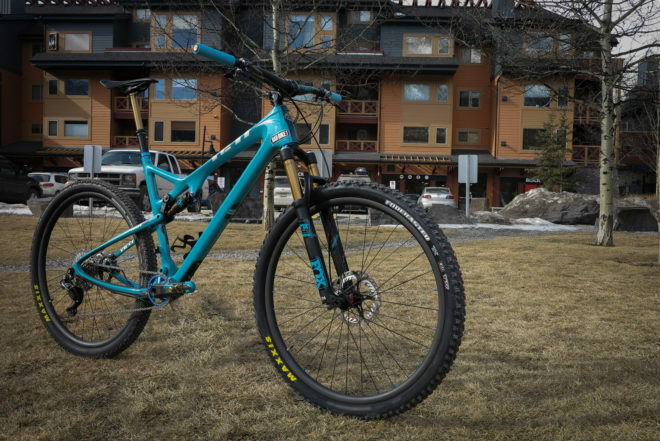 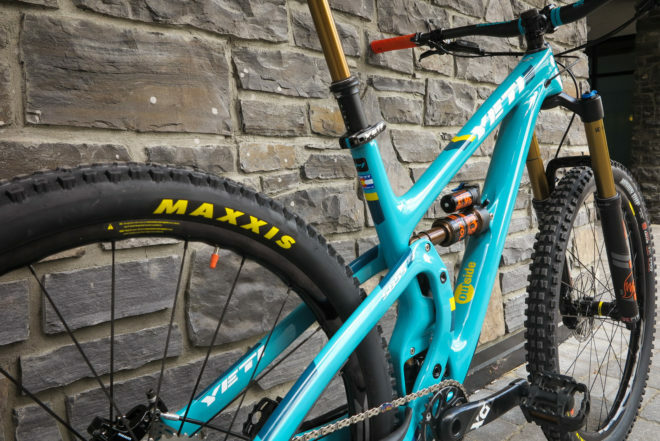 The Yeti Sb5.5 is dominating the Aspen EWS. 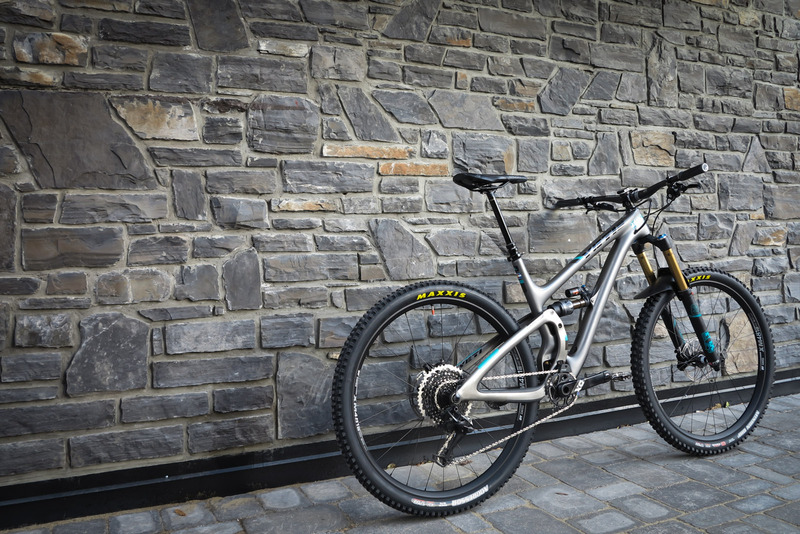 The bike is amazing although it may have something to do with the pilot..
Mavic XA Elite wheelset. 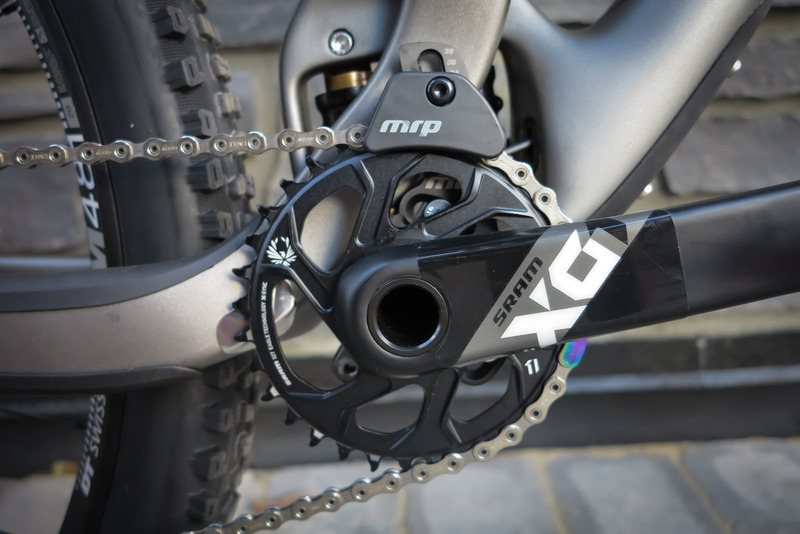 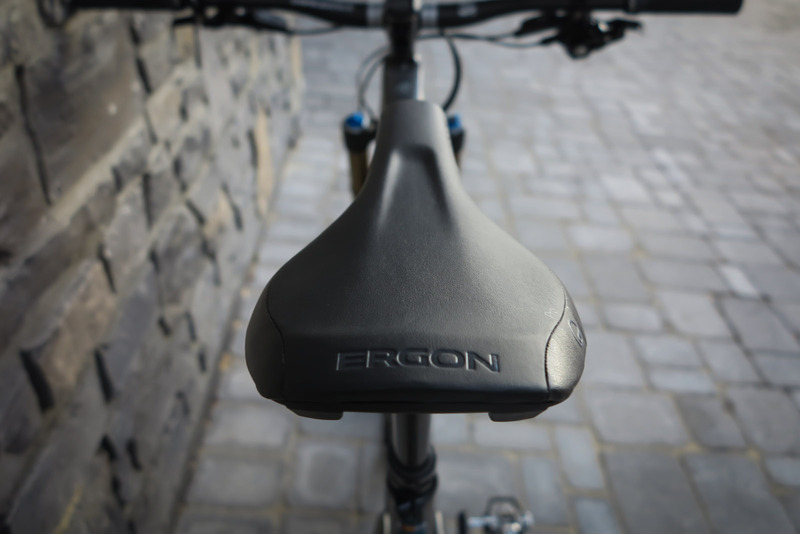 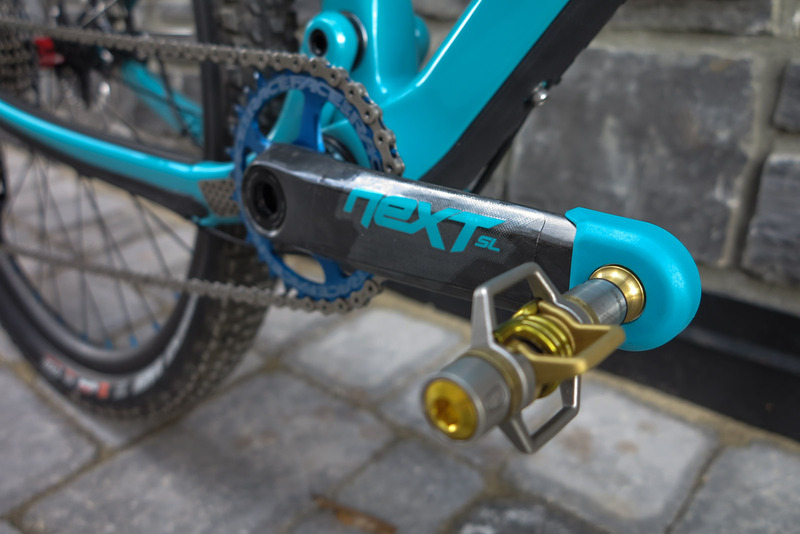 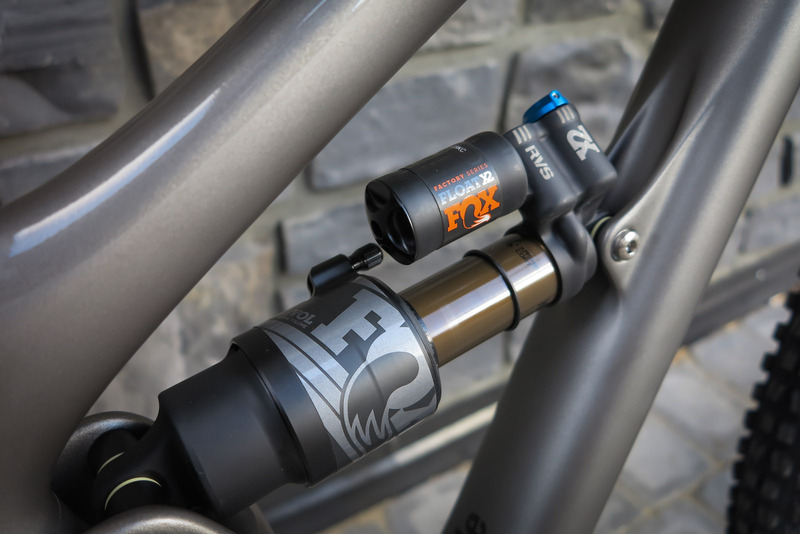 Eagle XO1 Drivetrain and Fox suspension…..
Ergon grips to add a splash of color! 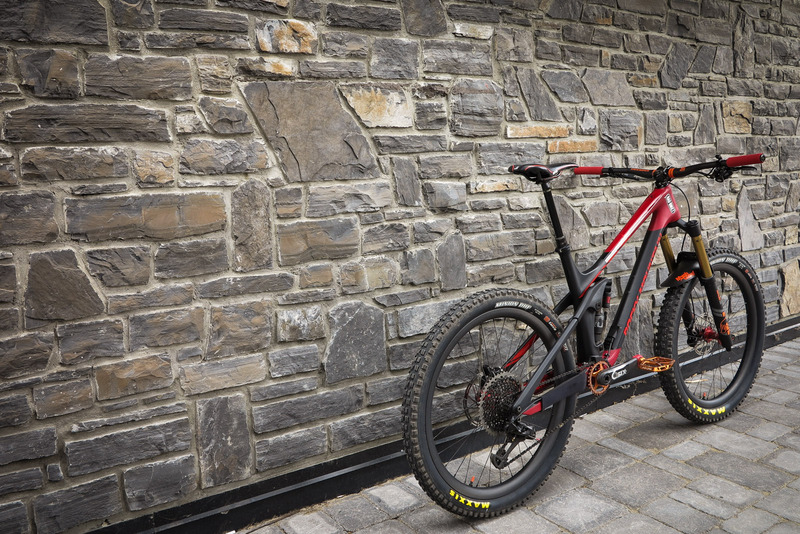 Shop ambassador, trail fairy and all round good guy John Cyr had a dream. 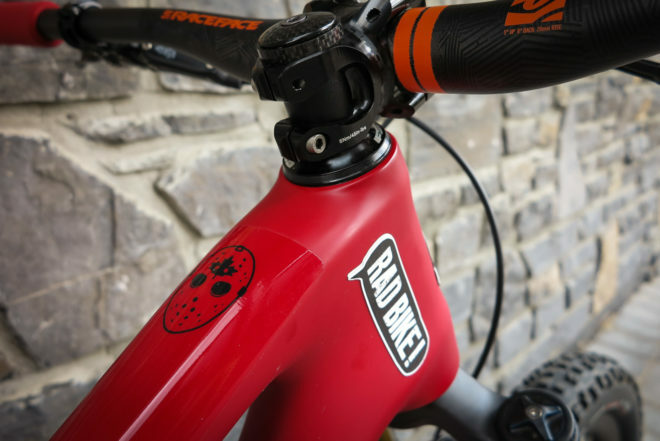 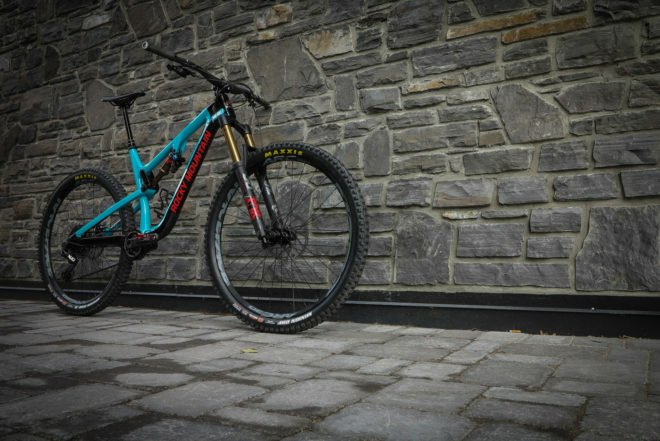 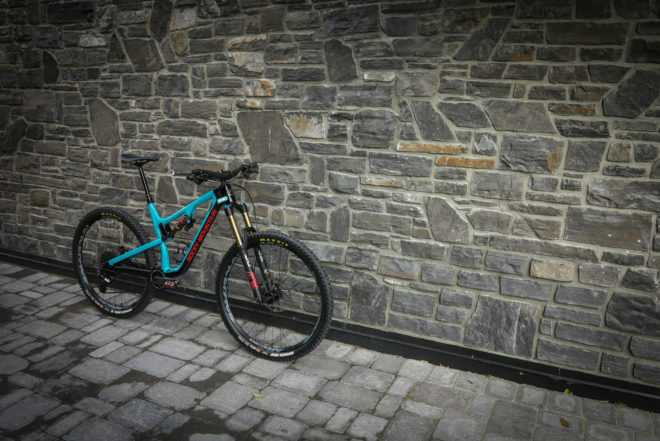 To build a full custom Slayer that would destroy any trail that was put in front of it. 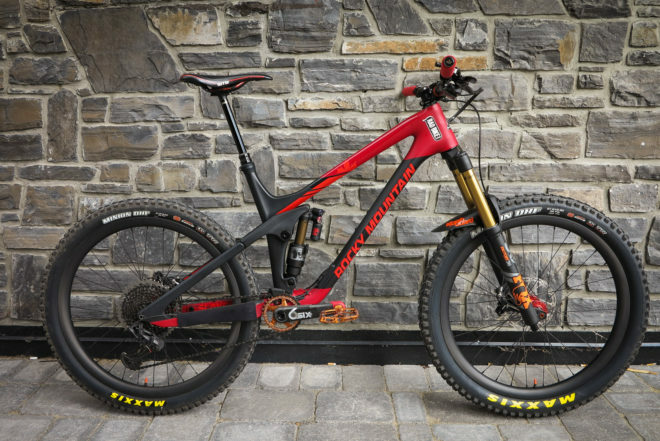 Draped with carbon bits, this plow machine is ready to rumble, and after many months of sleepless nights, his dream has come to life! Stoke factor is high with this build! 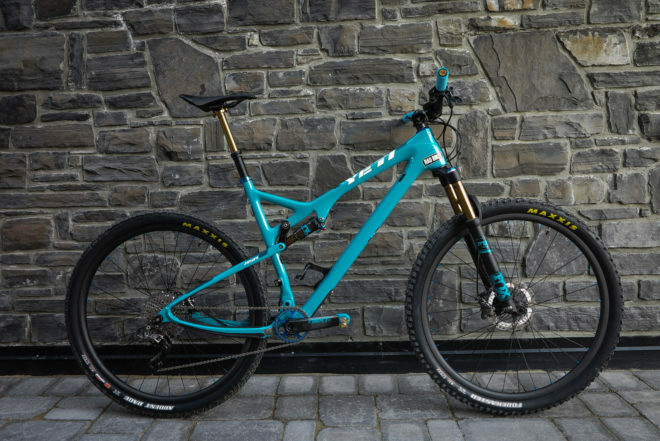 when your colour match game is strong. 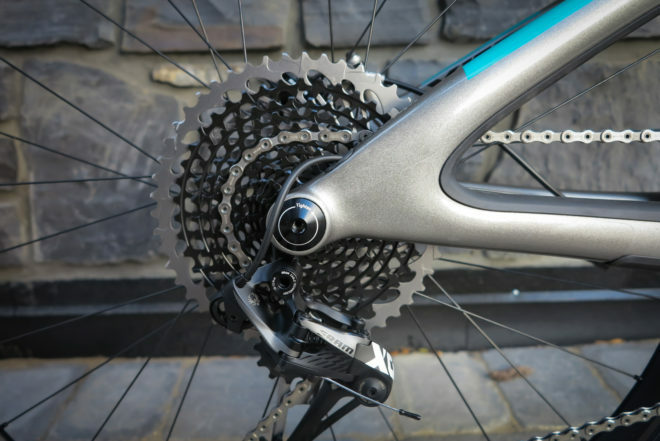 So this is what happens with some time and some money… A sub 24 lB super beast of a race bike. 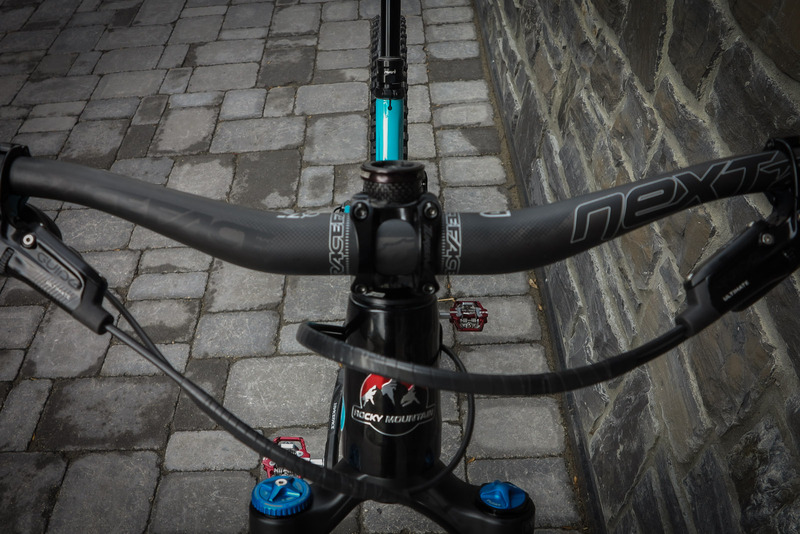 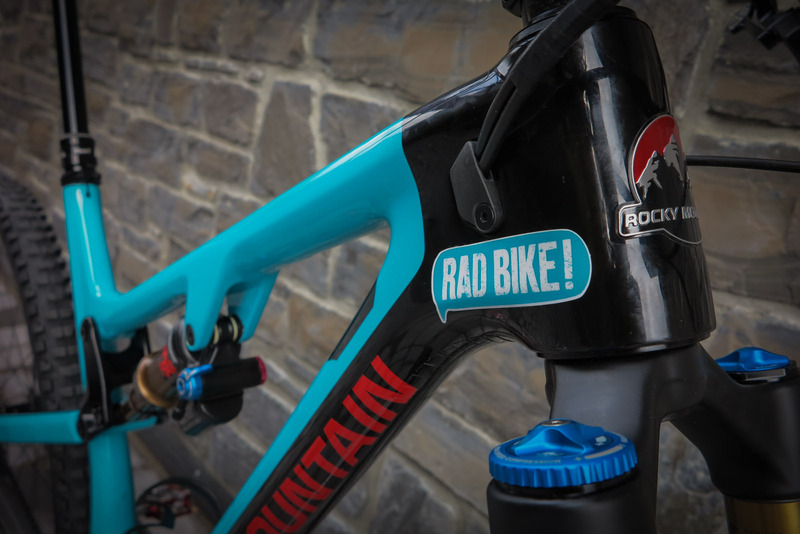 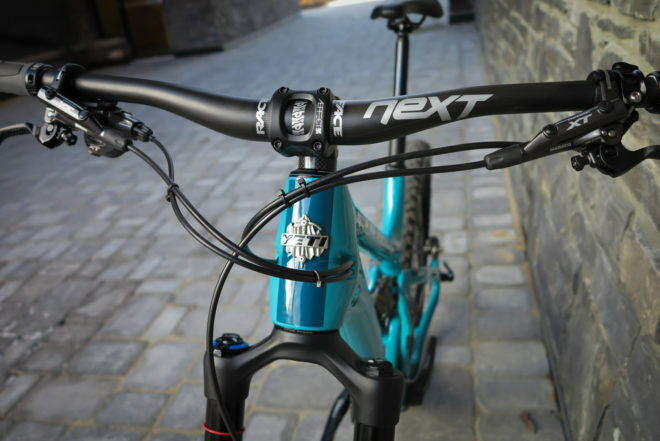 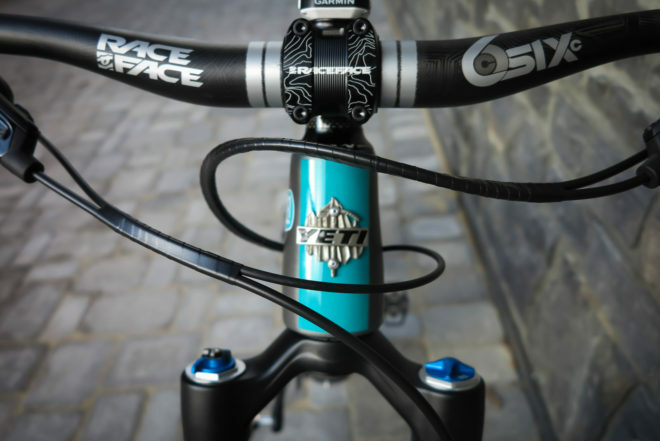 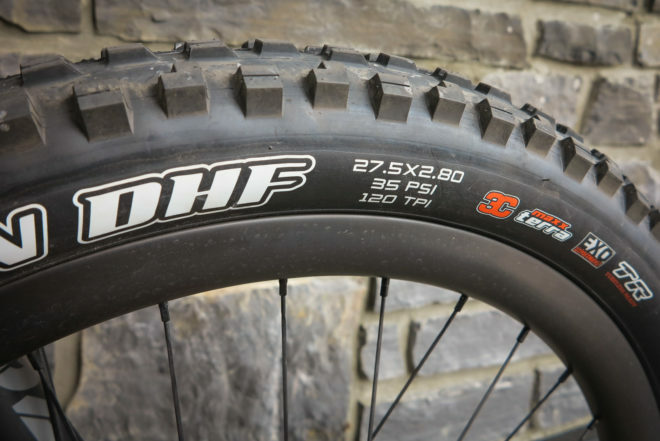 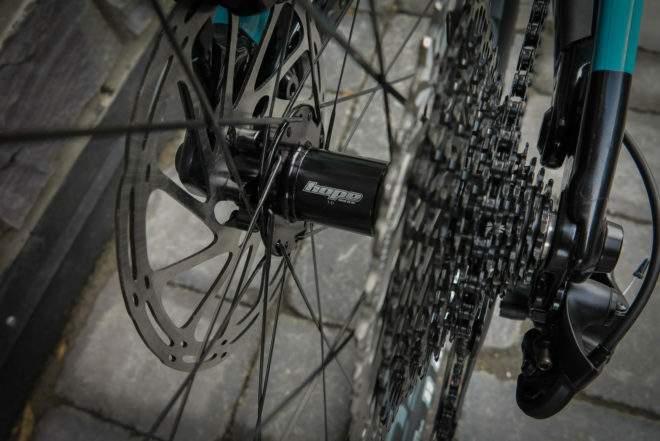 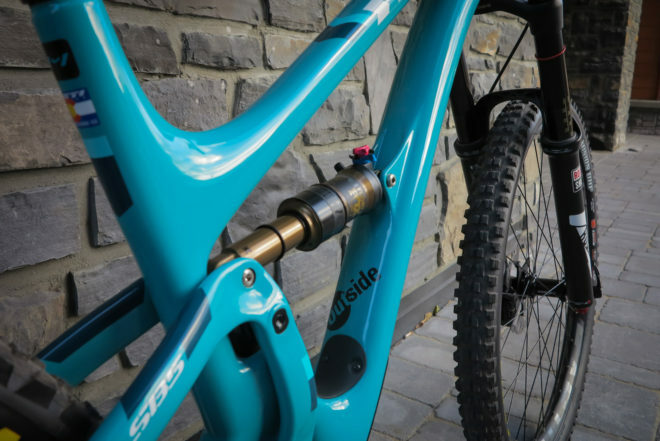 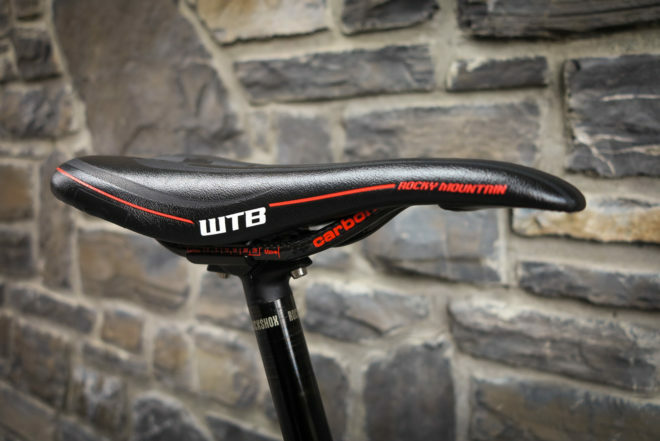 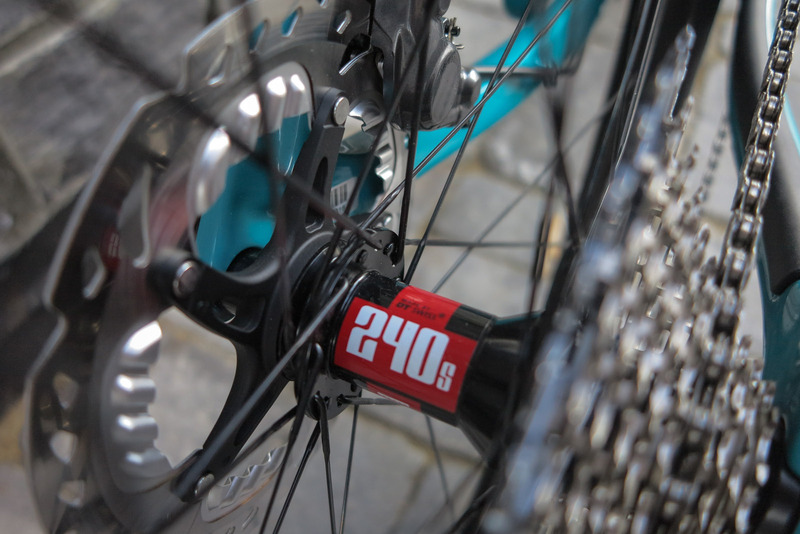 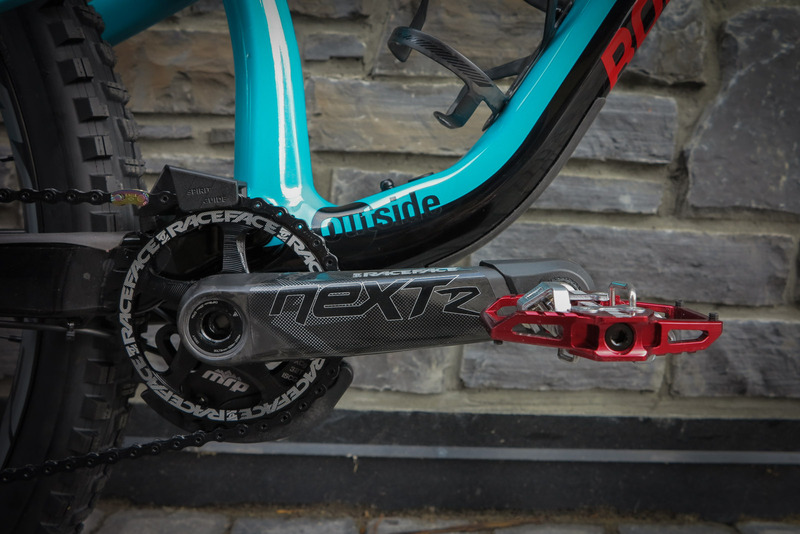 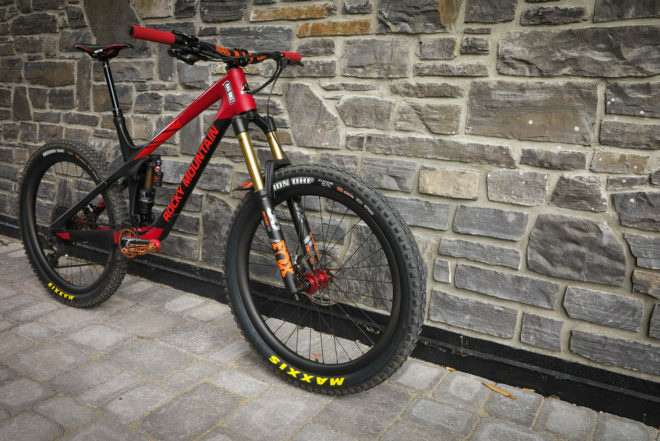 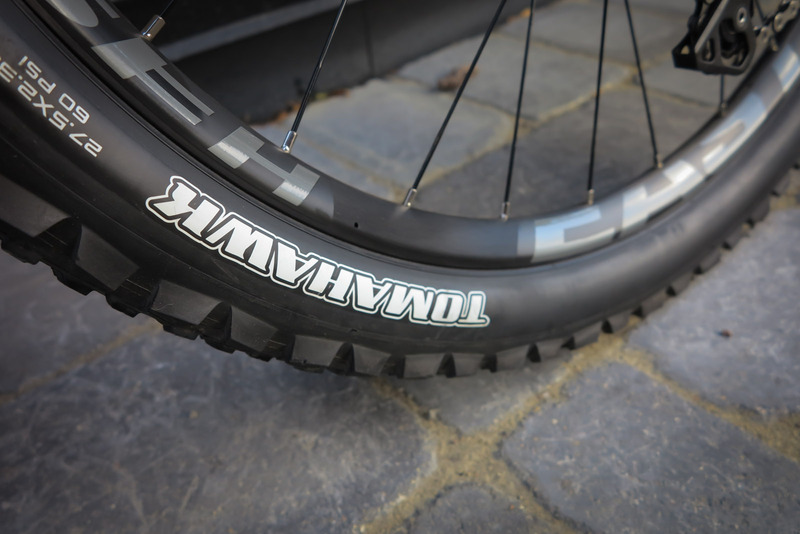 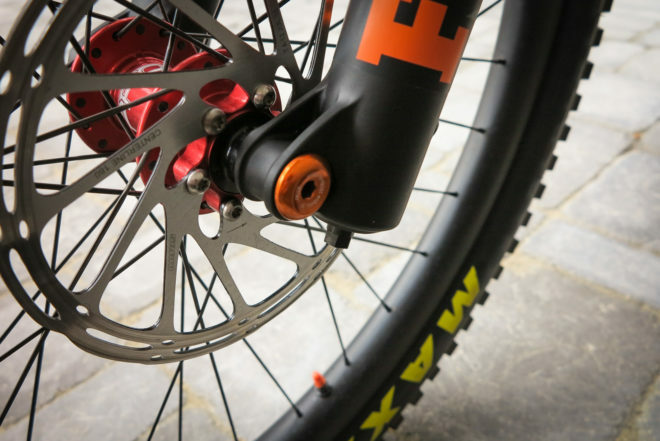 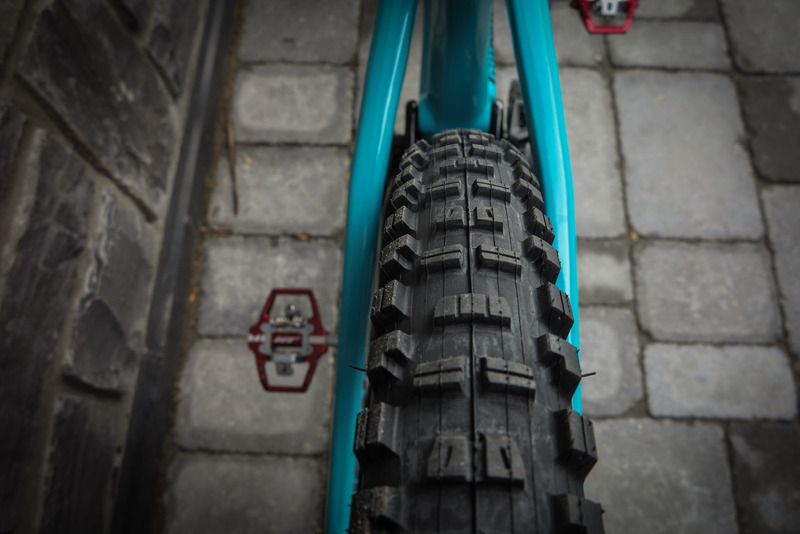 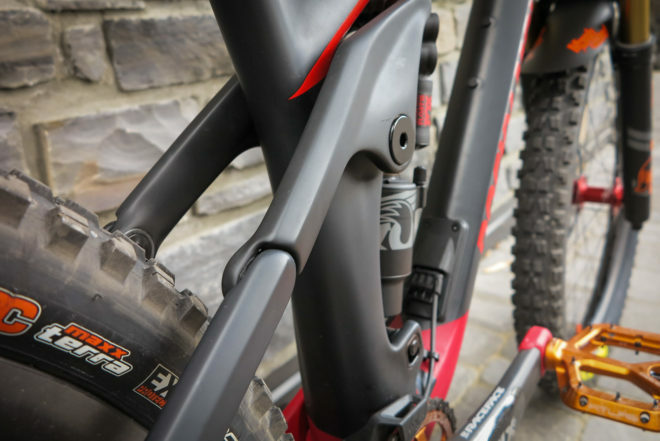 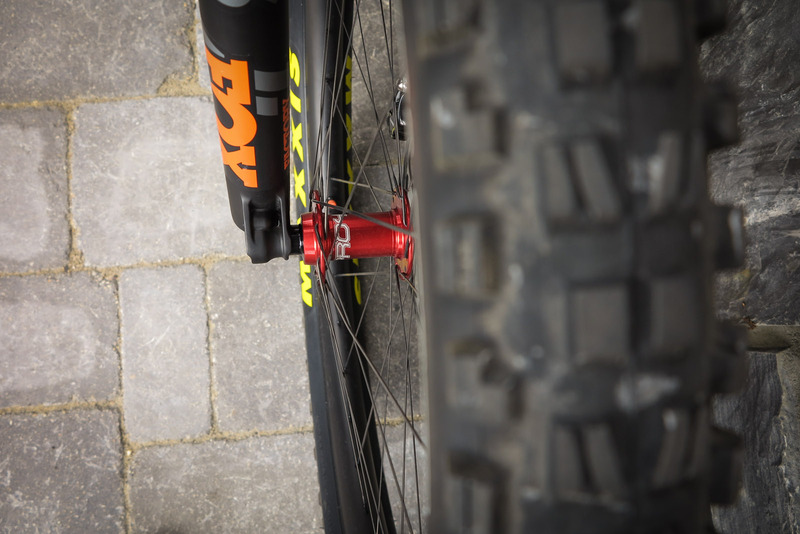 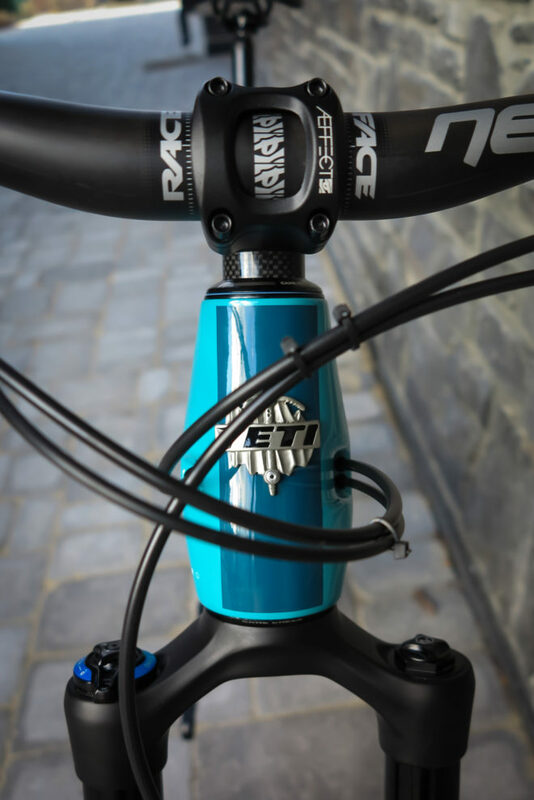 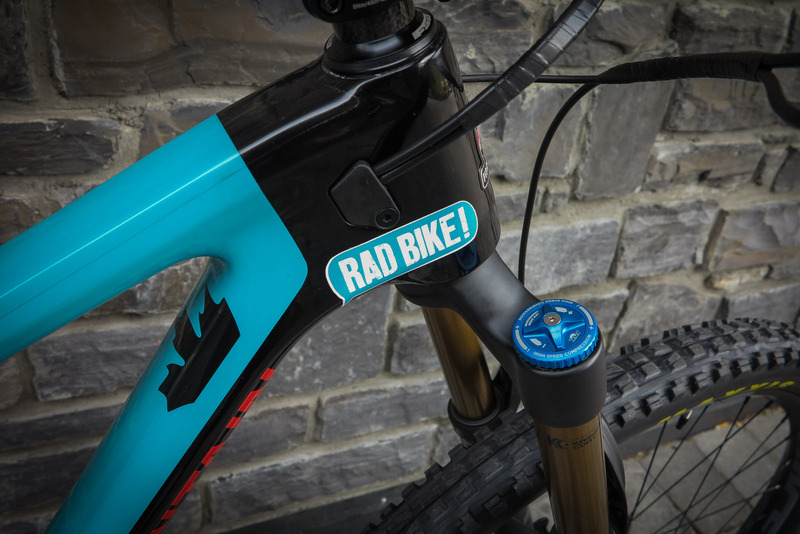 Proper tires, dropper post 34mm fork, XL frame….yep. 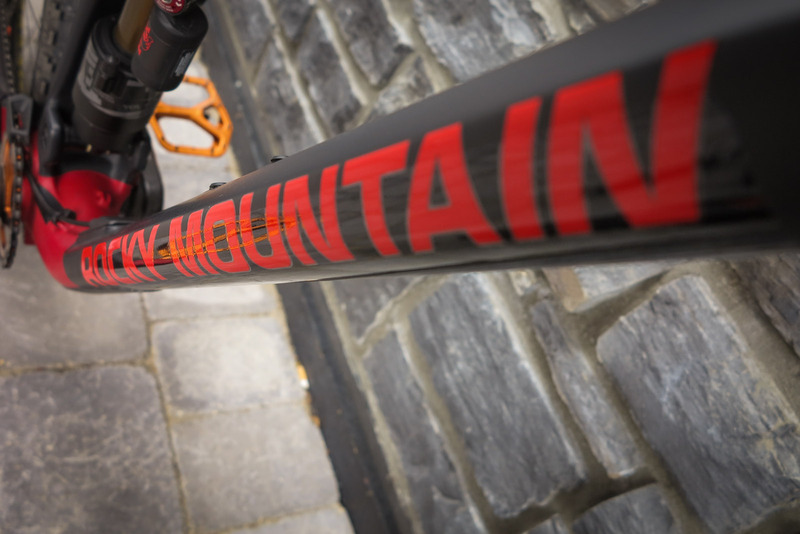 keen through the cold dark winter months.